Blue Moon Brewing Company, part of Miller-Coors, has partnered with the non-profit League to Save Lake Tahoe. The co-promotion takes many forms and is a comprehensive co-branding program. It includes in-store display pieces, on-line videos, beach clean-ups, and even a sweepstakes for a vacation at the lake. What we like about this approach to brand building is both the for-profit and the non-profit achieve more brand awareness working together than they can separately. The for-profit is able to position its brand as a promoter of a worthy cause. The membership of that cause becomes aware of the for-profits’ products, and now has a social reason to choose them from a myriad of competing brands. The non-profit gets their message out to a much broader audience than they are capable of reaching. In this case, the beverage market. They also get the labor and the marketing know-how from the for-profit company’s staff to promote the non-profit’s cause. Today, brands have to stand for more than the mercantile products they produce to win the loyalty of their customers. 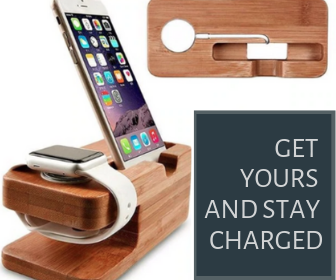 What better way than to identify and promote a cause that their customers already hold dear? 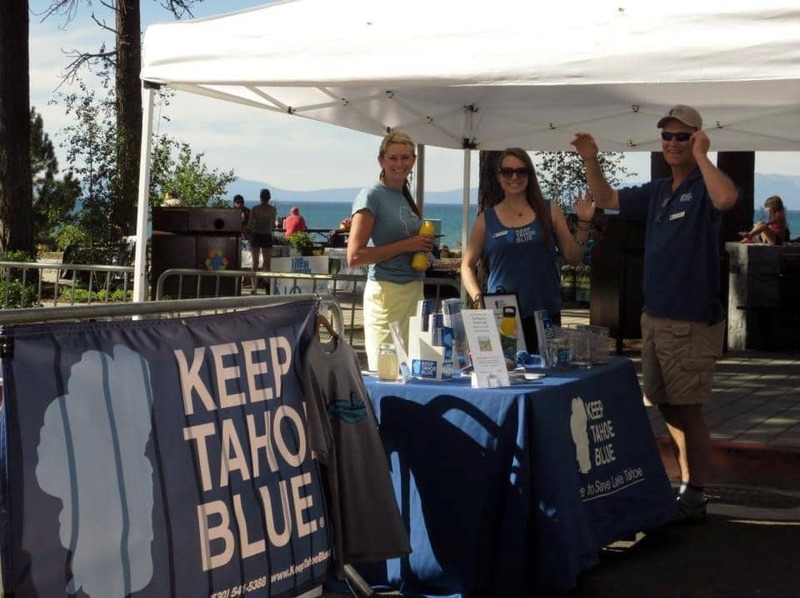 In this case, the League to Save Lake Tahoe supports a campaign they call “Keep Tahoe Blue.” And Blue Moon Brewing Company relates to the color they have in common. Also, beer and recreation go hand-in-hand. Beer is sold in recreational areas, and many vacationers choose their destination for its natural resources. So, of course, they have an interest in preserving them. A beer that promotes low-impact recreation and preservation is more likely to be chosen for social reasons. In the minds of its consumers, it rises above the petty promotion of its product and become something more significant. 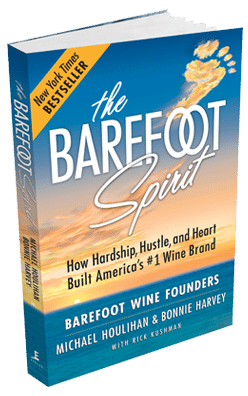 When we started Barefoot Wine in the mid-1980’s, we relied solely on Worthy Cause Marketing. As a cash-strapped start-up, we simply couldn’t afford a big advertising campaign. Instead, we supported non-profits in a way that is becoming mainstream today. As pioneers, we took sides with groups that were marginalized. We gave early public support to the LGBT community and conservation groups such as the League to Save Lake Tahoe. In those days, the LGBT community was severely marginalized, and many conservation groups were perceived as ‘radicals, trying to stop progress.’ Because we had few customers in the beginning, we felt we had nothing to lose by siding with the causes that we personally endorsed. We figured that at least we could create goodwill with their advocates. 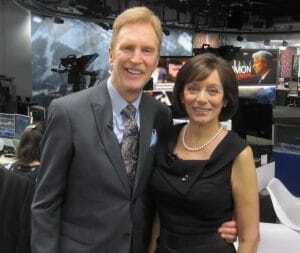 As time has shown, we were on the right side of history and benefited as early supporters. Even when we could afford commercial advertising campaigns, we decided to stick to Worthy Cause Marketing. Today, big corporations feel safe supporting these same groups because they are now less controversial and finally mainstream. But small start-ups can afford to take the risk that they will be on the right side of history by supporting today’s marginalized groups who can buy their brands. An obvious group that would appreciate support that we feel will be on the right side of history is undocumented aliens who seek a fast track to citizenship. Sure, you may get push-back if you support this cause. But think of the size of the market, and the goodwill and loyalty you could build for your brand, not just with undocumented aliens, but with their American relatives. There’s still plenty of opportunities for start-ups to build their brand by supporting marginalized groups – even if it seems “risky.” Someday many will be mainstream. 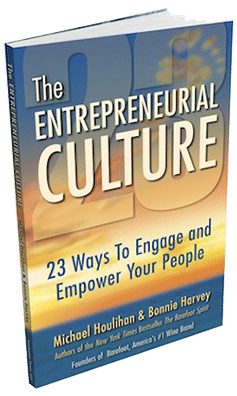 Why not be a pioneer, and earn long-term customer loyalty today?